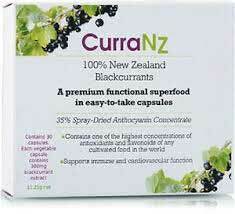 CurraNZ is a health and wellness product containing blackcurrants produced in New Zealand. It has been around for a years mainly in Australia and New Zealand, it wasn’t launched in the UK until January 2018, but since then the product has been big news. Studies show it can make athletes run faster, it’s alleged to be the secret behind Tottenham Hotspur’s high-intensity style of playing, and it may have the ability to boost fat burning ability as well. 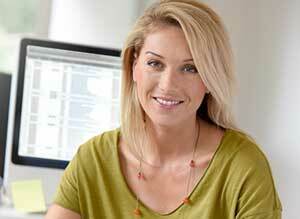 One of the most surprising things about CurraNZ is what a simple product it is. Each capsule provides 300mg of freeze-dried New Zealand blackcurrant extract. That’s it. No binders, fillers, or other ingredients are included, but blackcurrants are renowned for their health-boosting capabilities and the climate and growing conditions in New Zealand is alleged to increase the fruit’s natural potency. 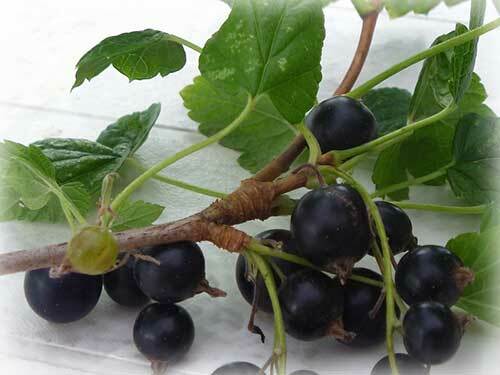 The strong ultraviolet sunlight in the Southern Hemisphere, along with the combination of hot summers and harsh winters, causes New Zealand blackcurrants to contain more anthocyanins and antioxidants than blackcurrants cultivated in other parts of the world. The Irish model and TV personality, Vogue Williams, states CurraNZ revolutionized her training routine by helping her to push herself harder. Hannah Sheridan, first team nutritionist at Tottenham Hotspur FC, also has a lot of faith in CurraNZ’s ability to boost physical performance. In the UK, initial interest in the abilities of CurraNZ was sparked by research conducted at the University of Chichester. 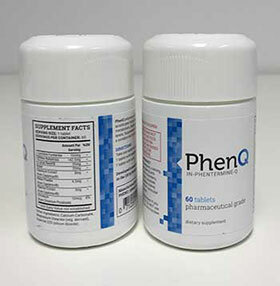 The results of which were later published in the International Journal of Sports Nutrition and Exercise Metabolism. 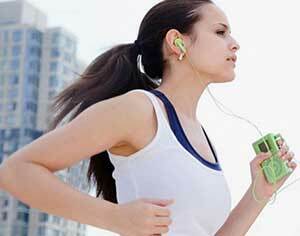 The researchers monitored a group of runners who had been taking one 300mg capsule of CurraNZ per day. The study lasted seven days and when the group members were asked to run high-intensity interval sprints until exhaustion, the data showed the supplement allowed them to increase their distance by 11% and exercise for 10% longer. Professor Mark Willems, who headed the study, believes the results were brought about because the supplement reduces certain fatigue mechanisms that occur during high-intensity exercise. In another study, this time involving endurance-trained male cyclists, Professor Willems and his team discovered a 300mg dose made it possible to burn 21% more fat while exercising. “If the general public gets off the sofa and does some moderately-intensive exercise while also taking blackcurrant extract for seven days, they’ll experience increased fat burning,” Willems speculated. The research conducted at the University of Chichester inspired researchers at Liverpool John Moores University to conduct a similar study to see if CurraNZ could produce the same results for female endurance-trained cyclists. The average improvement in fat burning capability was 27% and one participant was shown to have burned 55% more fat. Dr Sam Shepherd, who headed the team, believes this could be because of the blackcurrant extract’s ability to improve blood flow. “Anything above 20% is typically what we expect to see with three-to-four weeks of regular endurance exercise training,” Shepherd points out. CurraNZ appears to have the most value as a sport supplement. The research cannot be argued with, the anthocyanins and antioxidants provided by the New Zealand blackcurrant extract are capable of producing significant improvements in stamina and performance. 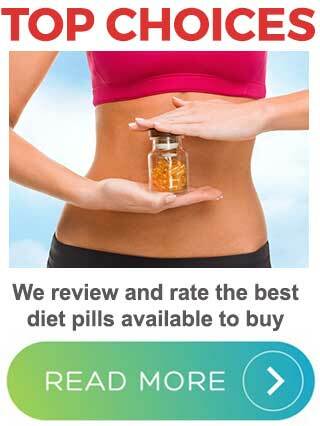 As a general weight loss aid, it has more debatable credentials. Professor Willems makes it clear the general public will need “get off the sofa” and do some “moderately-intensive exercise” if they want to increase their fat burning capabilities. Anyone who does not train in a manner that is sufficiently intensive is unlikely to obtain any benefit. It also has to be remembered people generally put on weight in the first place because they are overeating. Even with a sufficient level of exercise, people who are overeating will not lose weight. Eating habits will have to be reformed and most people will need help to get their appetites under control. CurraNZ cannot help in this regard, so it does not compare well with established diet pill brands that can improve fat burning, suppress the appetite, and provide additional benefits as well.